Precognition is the apparent ability to predict unexpected future events, and precognitive dreams are amongst the most commonly reported seemingly paranormal experiences. What are the characteristics of seemingly precognitive experiences? Can precognitions be used to warn the public of impending disasters? 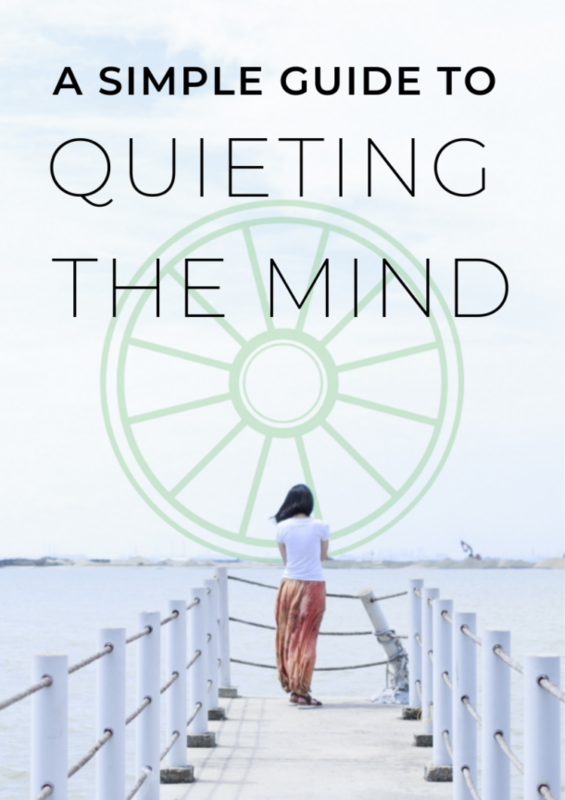 What psychological factors may be implicated in real-world precognitive experiences? And when researchers have tested for precognition under controlled laboratory conditions, what have they found? 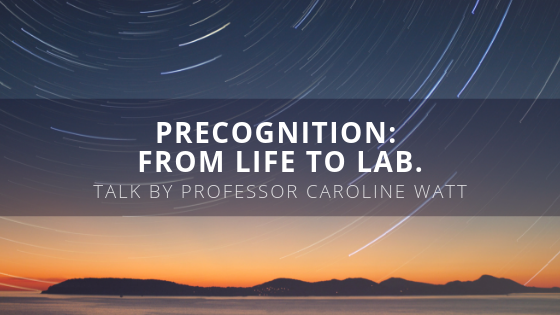 Join Professor Caroline Watt, of Edinburgh University, to discover the answers to these questions! 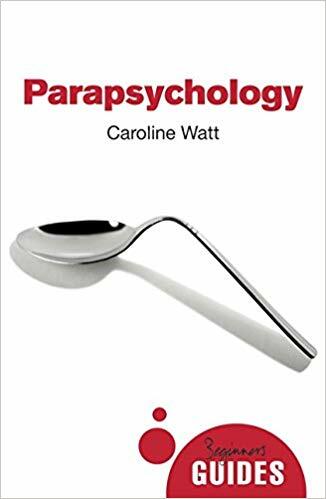 Caroline Watt holds the University of Edinburgh’s Koestler Chair of Parapsychology, and is a founder member (in 1986) of the Koestler Parapsychology Unit – the only research Centre of its type in the UK. 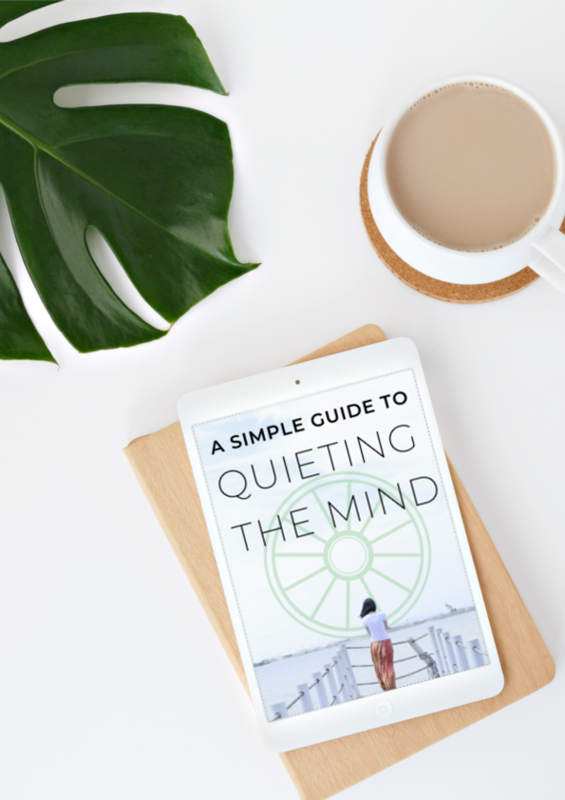 Professor Watt is a former President of the Parapsychological Association, has published numerous journal articles, including the Guardian, about her research. If you are interested, please book your space bellow.